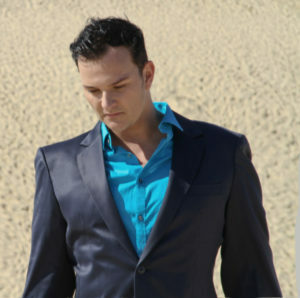 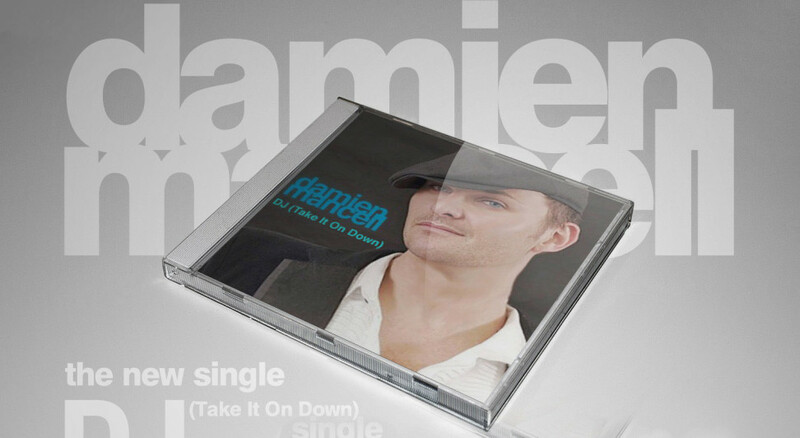 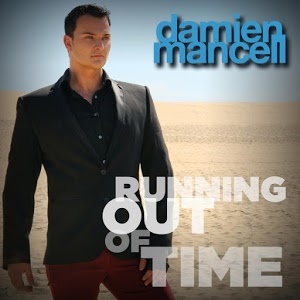 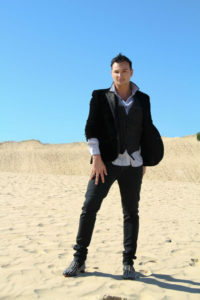 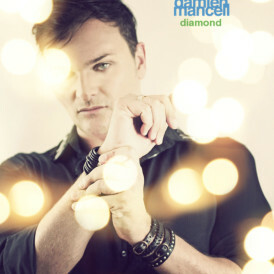 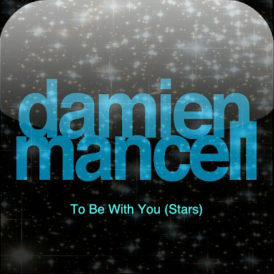 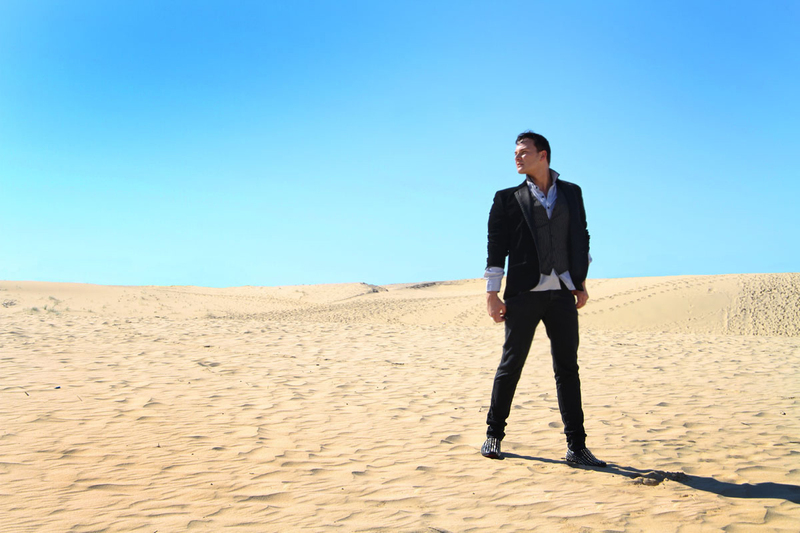 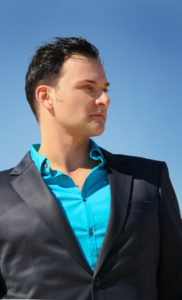 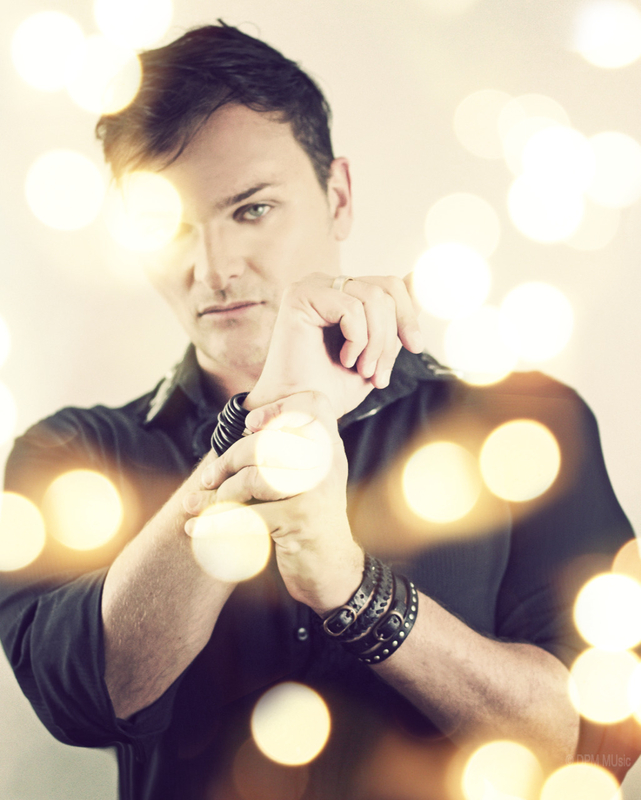 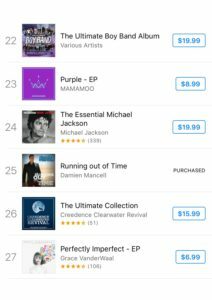 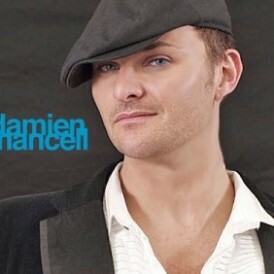 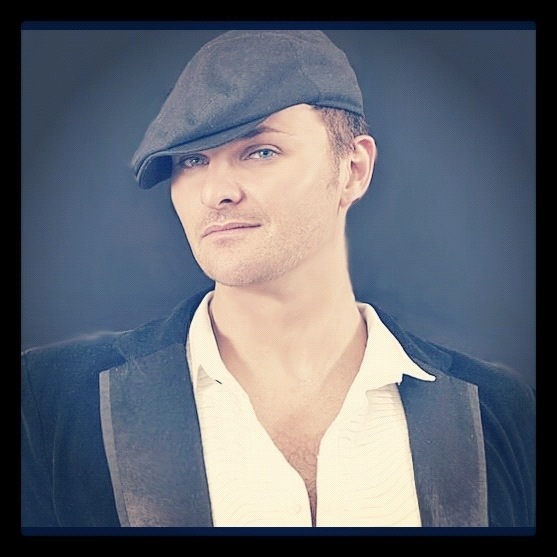 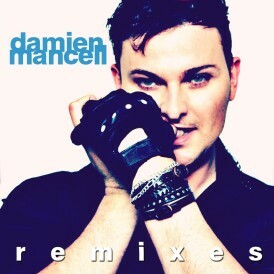 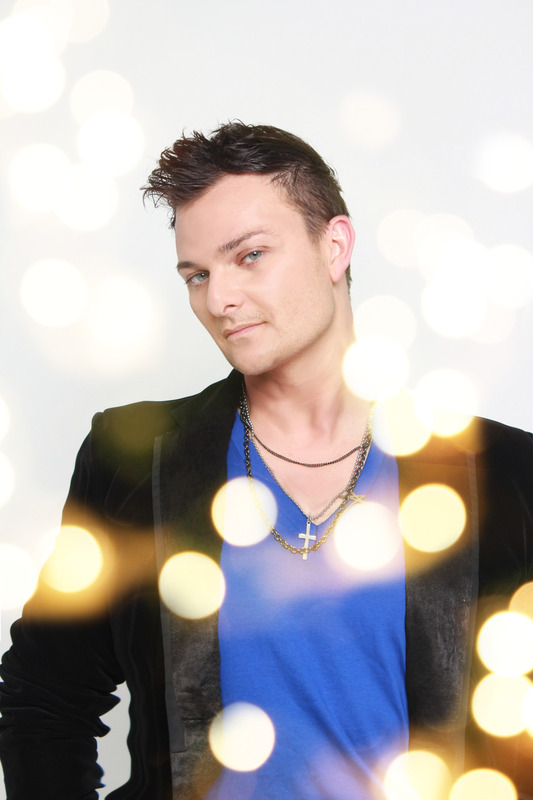 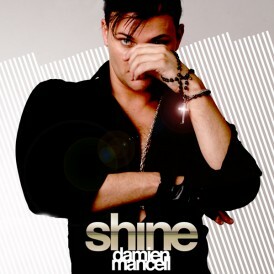 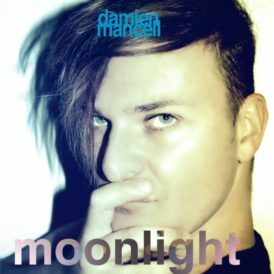 Damien’s new album has smashed into the Australian Itunes pop chart , debuting at #25. 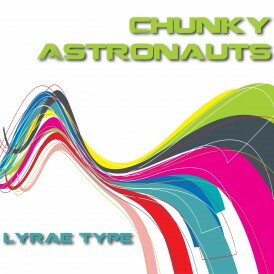 Many thanks to the many people who bought it , streamed it on multiple platforms and supported this record . 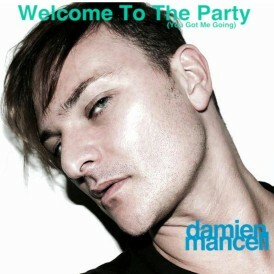 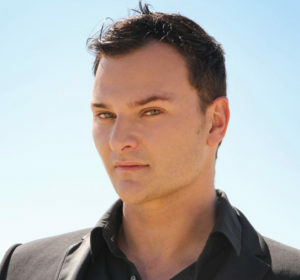 Damien gets his own radio Show..